Children spend most of their day at school. As such, parents and educators need to collaborate on a daily basis. 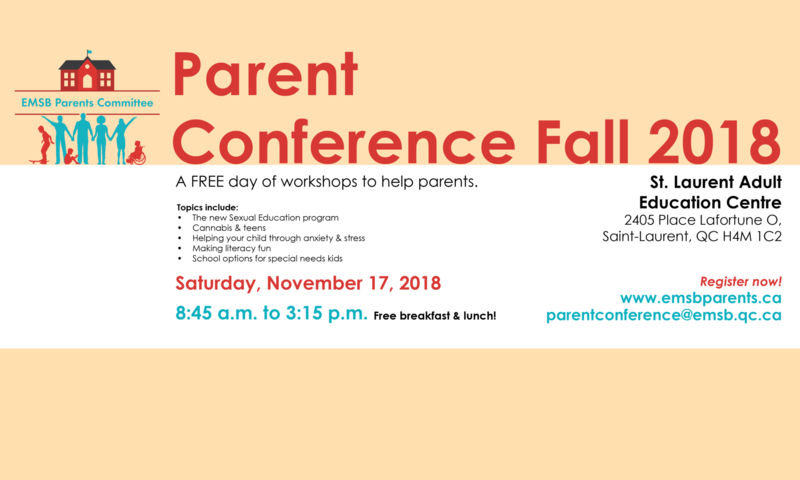 This workshop will answer some of the most frequently asked questions regarding the exercise of parental authority and the right to access information in a school context.